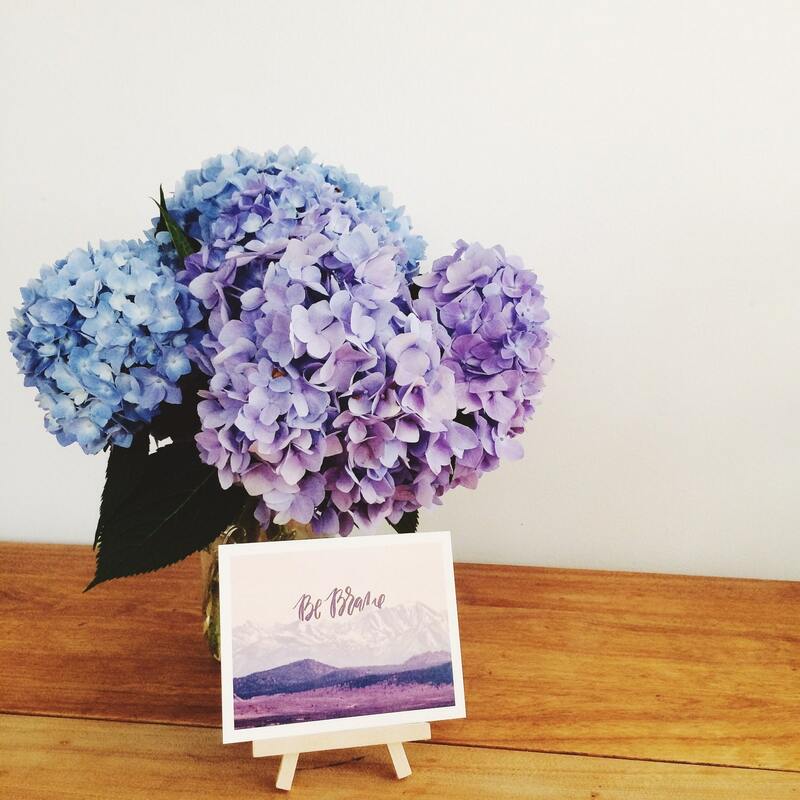 This set of six inspirational and encouraging postcards is the latest item in my Nature of Boldness Collection, a collaboration between myself and photographer Lemonee on The Hills. 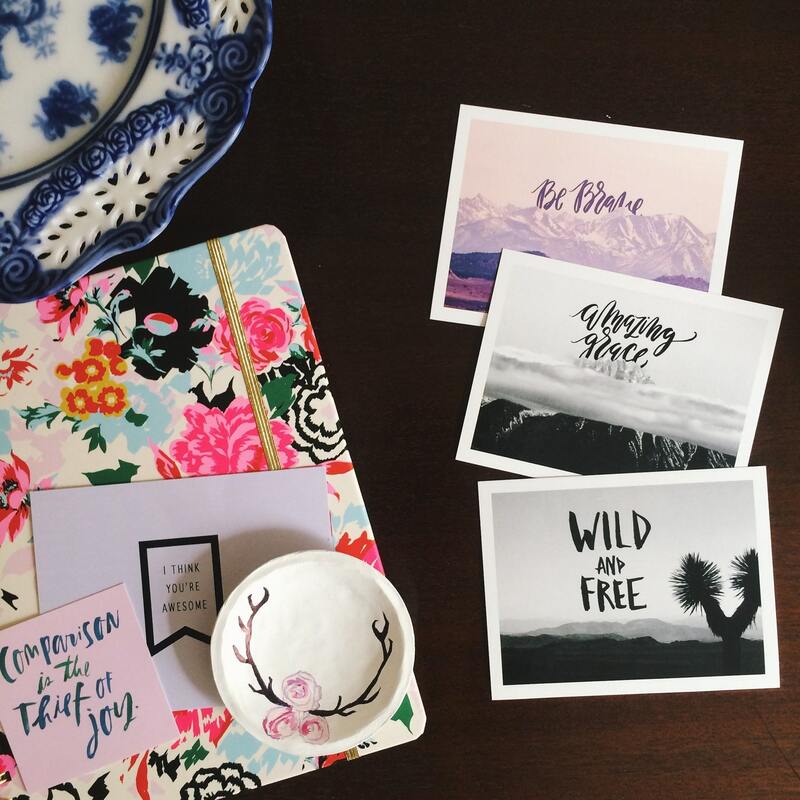 The set includes two of each design, Be Brave, Amazing Grace, and Wild & Free. 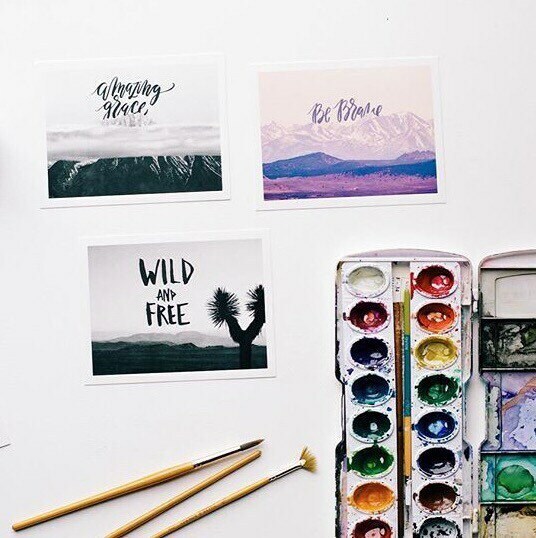 The combination of handlettering and nature photography is truly lovely! Professionally printed on luxe card stock at my local printer. 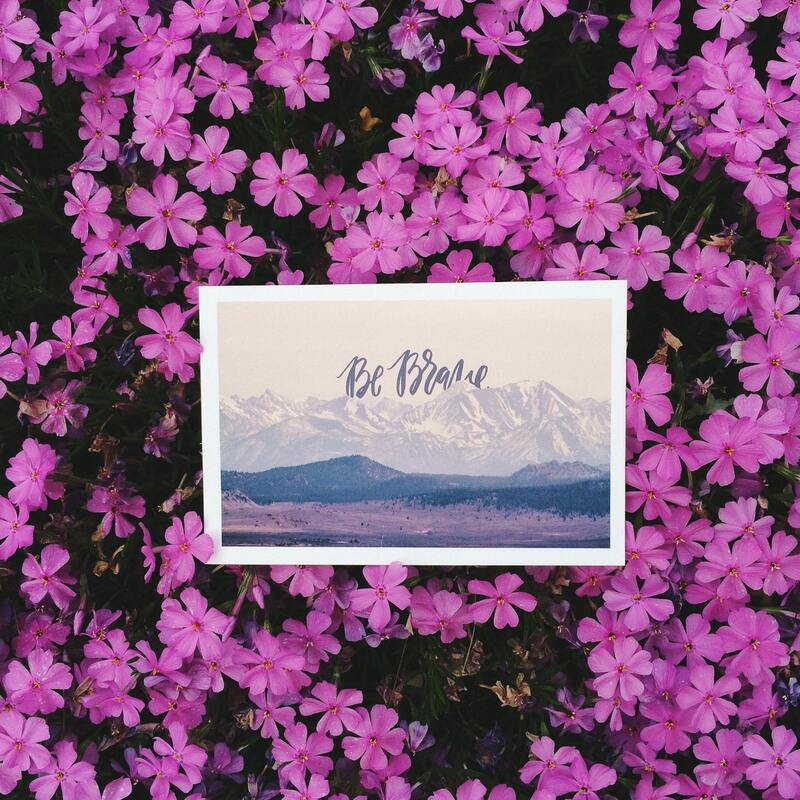 4x6in standard postcard size, which is also perfect for framing! 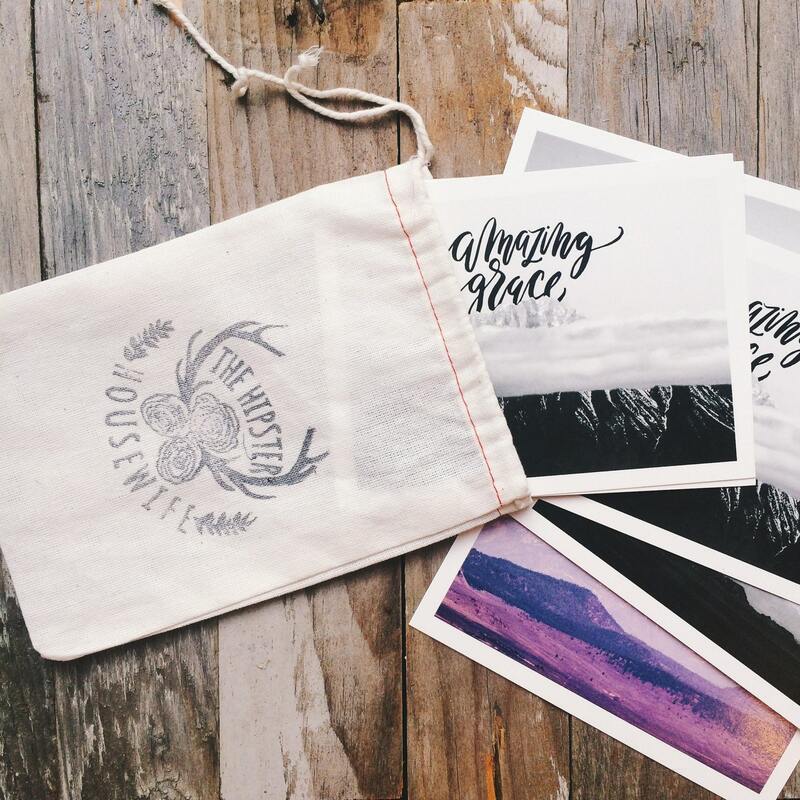 Be sure to check out the matching journals in the Nature of Boldness Collection. They come in two different sizes, and make perfect gifts!